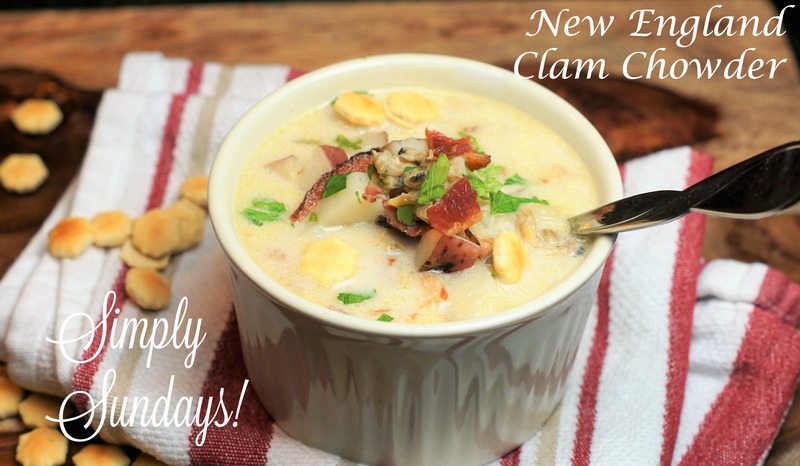 New England Clam Chowder – Simply Sundays! Clam Chowda! That’s how I hear it in my head. We went on an awesome Summer vacation in Maine and I’m not sure which we loved better… the beautiful scenery or the food! This looks delicious! Trying this one…maybe this weekend!